I hold various workshops every month to teach you the principles of Feng Shui. Most are listed on Eventbrite, but you can also purchase here. 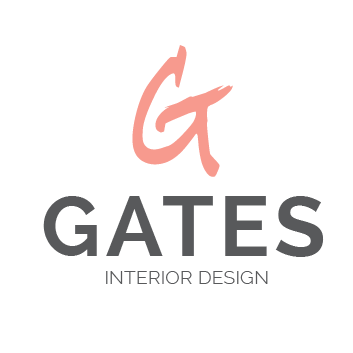 If you have any questions reach out to the Gates team, here. Chi principles - what exactly is Chi? Energy principles - The missing link that makes Feng Shui really work like, ceremonies, altars and more. A Feng Shui homework assignment that you'll be able to implement immediately that will invite in more opportunities.